Celeb Gossip News – PS4, Xbox and Nintendo Switch release date for new game from Pokemon dev revealed? Game Freak’s next multiplatform game, launching on PS4, Xbox One and Nintendo Switch this year, may now have a release date. The Pokemon developer is busy with various other projects, including the new Pokemon Sword and Shield title coming exclusively to Switch. And they are also working to bring Giga Wrecker Alt to all three consoles later this year. 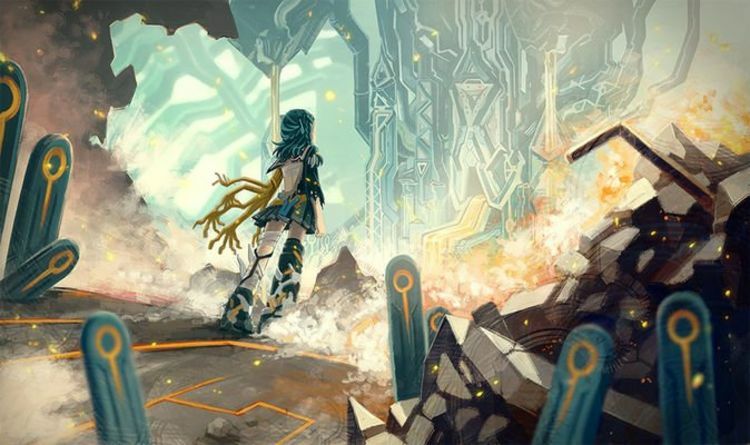 Giga Wrecker originally launched on PC and was well received as a 2D action adventure game where you can manipulate debris and explore a world invaded by an army of evil robots.